Forget Bio oil and expensive serums – Emu oil is fast-becoming the latest beauty must-have. 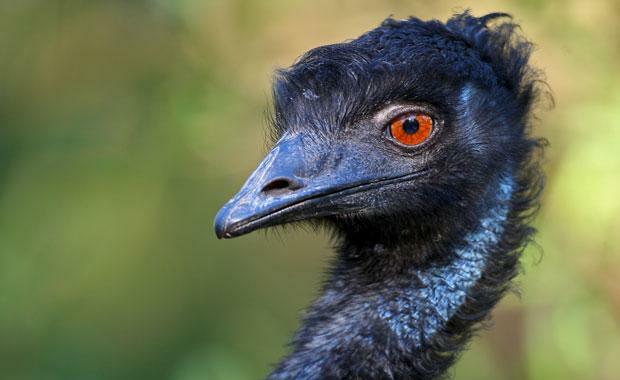 Read on to find out just what Emu oil can do for you. Emu oil is derived from the fat of the Emu, which is then combined with Glycolic acid. This product is used for medicinal as well as beauty purposes, with amazing results. Although studies are on going, recent results suggest that Emu oil is highly beneficial for reducing inflammation and swelling, as well as relieving joint pain. Many arthritis sufferers swear by this product. 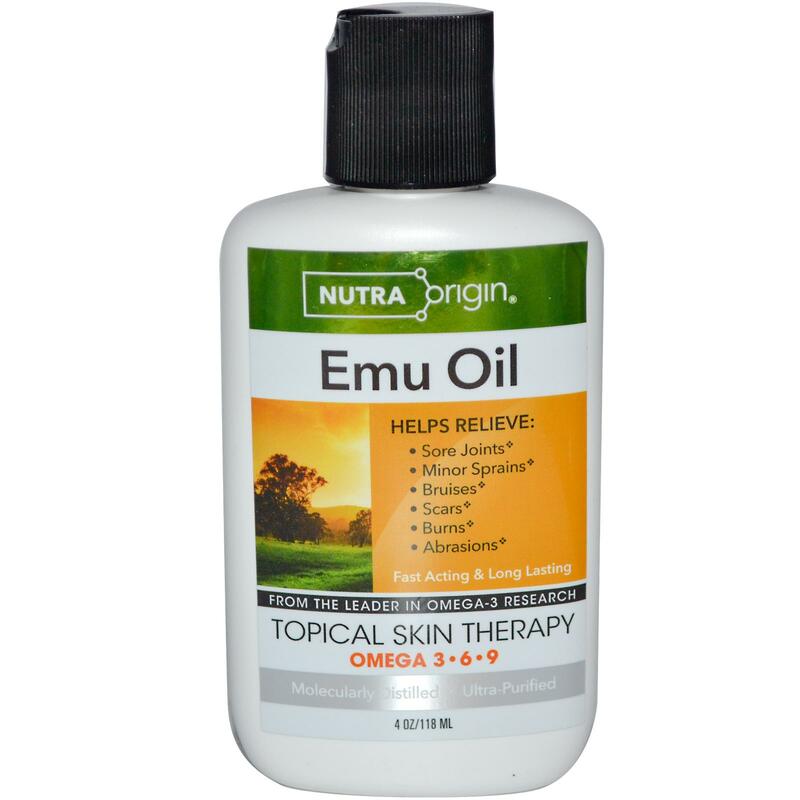 Emu oil is taken orally to lower cholesterol levels and improves heart health. This remarkable item is exceptionally helpful when applied topically to lessen the appearance of stretch marks and uneven skin. 4. Reduce damage caused by acne. Emu oil has been found to support the skin’s healing process, lessening redness and scarring caused by acne. You will be amazed at how quickly this product works! Emu oil aids the healing process in sun-damaged skin, problematic skin conditions and even fine lines and wrinkles. Not only can this oil promote supple and youthful skin tone, but also it will help to protect our skin from further damage. You can throw away your lip balm, as this is even remarkable for the treatment of dry and chapped lips! Should you suffer from an itchy, flaking scalp, try rubbing a few drops of emu oil into the scalp. Leave the oil to work its magic overnight and then wash out in the morning. Repeat this process for a week or two and you will find your hair is not only smoother, but also you will be snow-free!